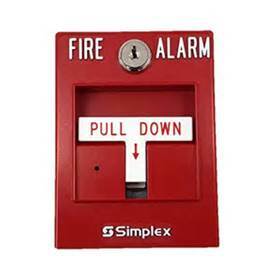 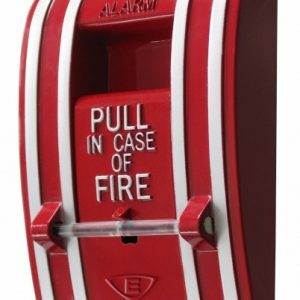 Although we hope we never have to use them, a fire alarm pull station is an essential component of any large building. 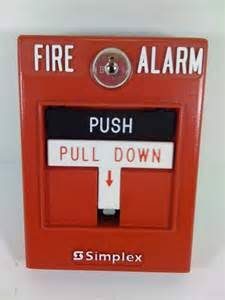 It would be difficult to count how many lives this wonderful invention has saved. 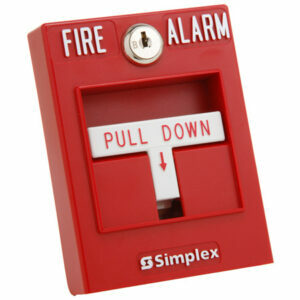 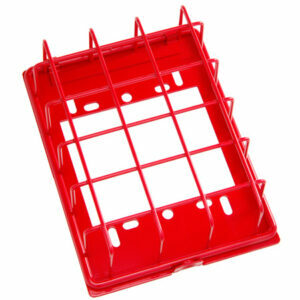 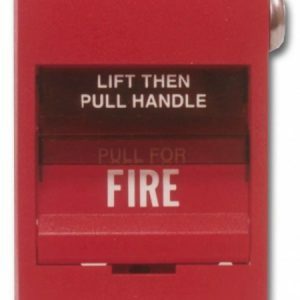 Whenever you need replacement fire alarm pull stations, Life Safety Consultants is the place to turn to. 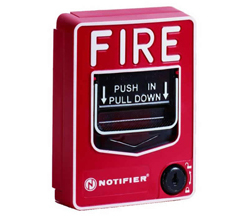 We offer a handful options to ensure you’ll be able to find the right model for your building and keep all of your tenants, employees or guests safe inside. 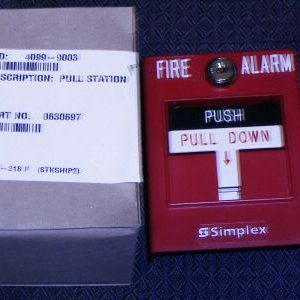 Click on one of the product names or pictures for more information, or contact one of our representatives today.